Too Many To List! 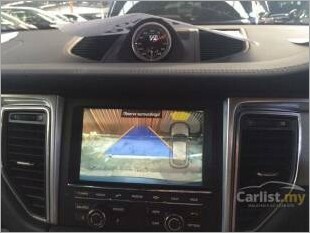 Reverse Cam, 2 Memory Seats, Keyless Entry, Comfort Access, Bluetooth, Navigation, Multi Function Steering, Call To Find Out More. 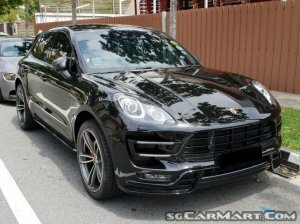 Highest Spec Macan 2.0 For Sale! Under Used Only 38k Km Mileage. 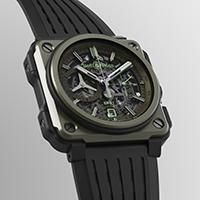 Serviced With Agent Since Day 1 And Still Under Warranty. Accident Free And Free Servicing Up To 5 Years. $30k Original Options And $30k Aftermarket Options. Ag Ate Leather, 14way Seat Adjustment, 3 Zone Climate Control, $10k Sound System, 21" Original Techart Rims, Turbo Bodykit, Android System, 3M Crystaline Film. Too Many To List! 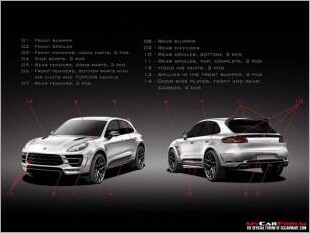 Statistics of Porsche Macan 2.0A PDK with reg.date between Sep 2014 to Jul 2015. 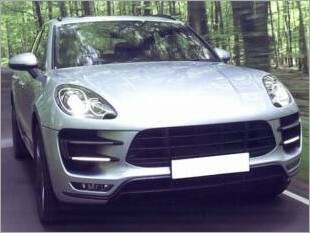 Is the new Porsche Macan a good buy?